True Sport Performing brand ASICS launched its first flagship store in Mumbai last week at Mumbai’s most admired shopping mall High Street Phoenix, Lower Parel. 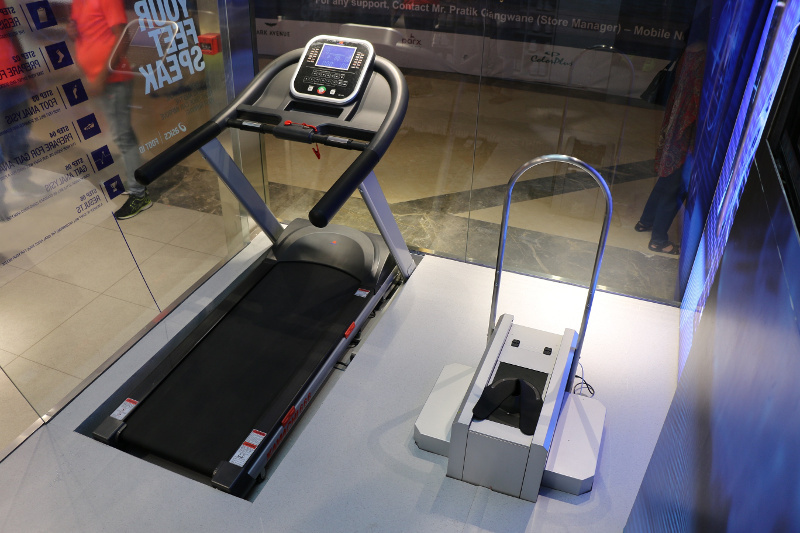 This running specialized boutique with the proprietary ASICS FOOT ID system, marks a significant milestone for ASICS in India’s retail scene. huge growth potential and an opportunity for ASICS in India. We have aggressive growth and expansion plans.” ASICS HIGH STREET PHOENIX with an area of 1004 Sq ft offers a wide range of running and other sporting goods for all levels of athletes from beginner to competitive. ASICS HIGH STREET PHOENIX will also continue to support Mumbai. Runnes for India’s biggest Running Event- Mumbai Marathon. ASICS has been sponsoring the Mumbai marathon since 2008. 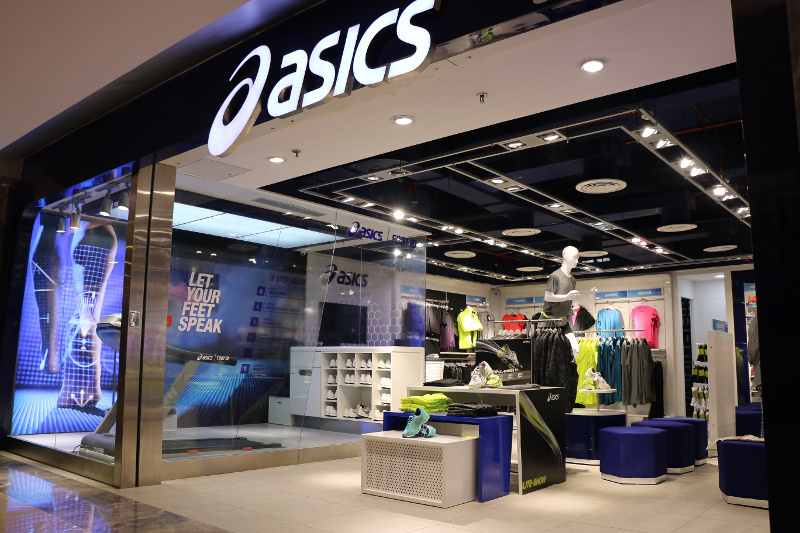 ASICS hopes that this Franchise store would be the ideal destination for the running community of the city as it offers a plethora of running products and services. The store design concept brings to life the brand’s positioning as True Sport Performance. Combining the emotion of sport with technical expertise, the store delivers a unique sporting retail experience. To nurture a growing interest in the pursuit of running excellence, the new store features ASICS FOOT ID system, with staff on site to perform the analysis. ASICS FOOT LTD is a destination area of the ASICS shop offering static and dynamic measurements, including foot shape analysis and gait cycle analysis. ASICS FOOT ID static measures the foot shape and ASICSFOOT ID dynamic analyzes the consumer’s gait while running. It helps runners find the most suitable shoes to draw the last ounce of performance out of them.